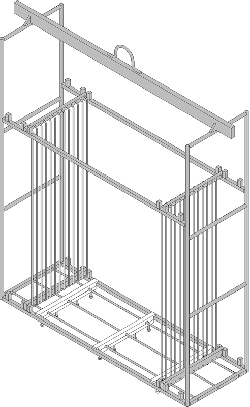 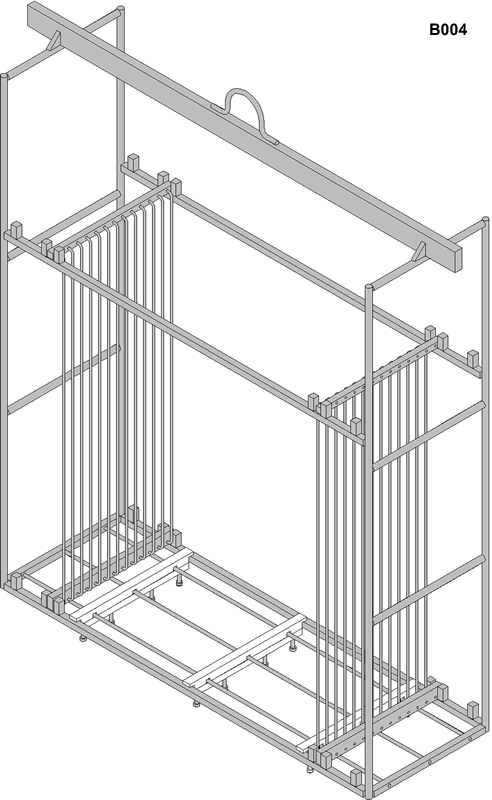 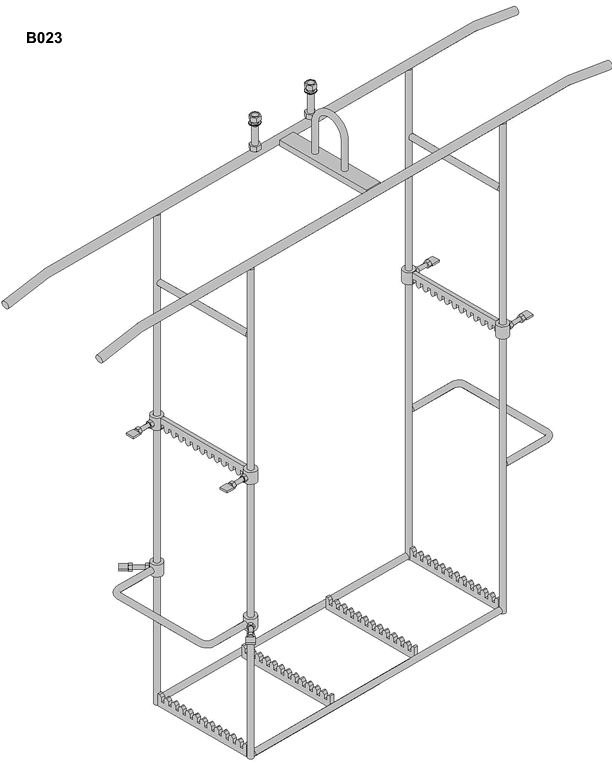 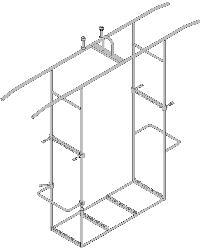 At M+B Plating Racks ,we also offer halar coating for our racks for a perfectly smooth and hard finish. 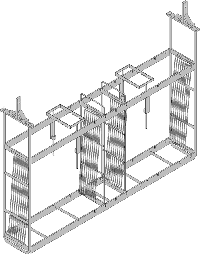 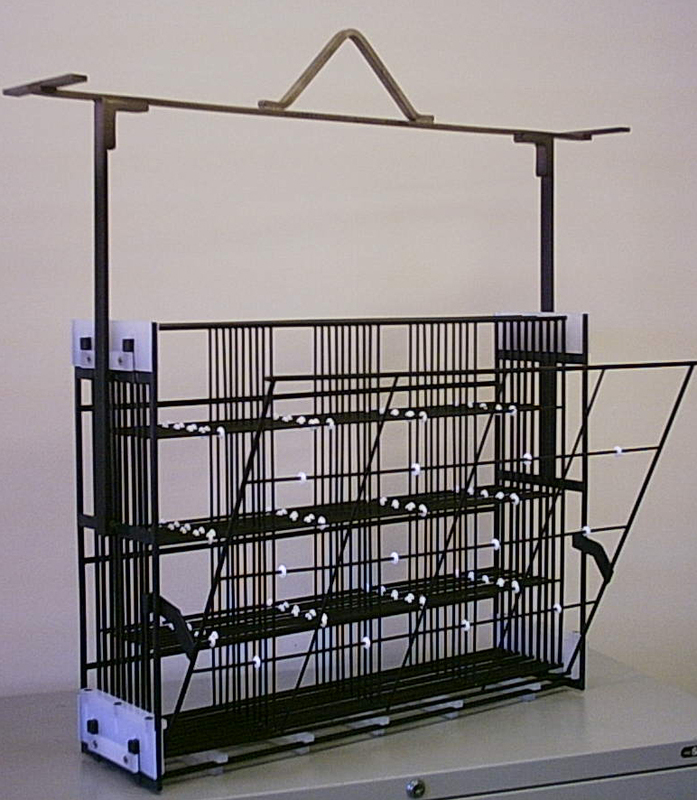 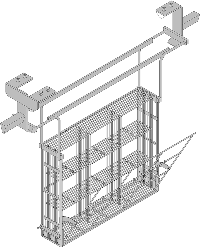 We are a worldwide leading supplier of custom built plating racks for the Circuit Board industry. 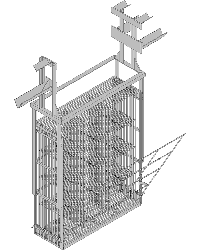 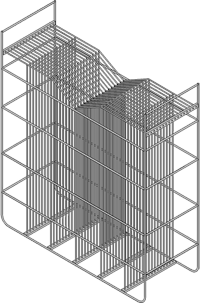 Due to their ability to carry multiple panels in a relatively small area, baskets are the most widely used method for racking panels through electroless and immersion processes. 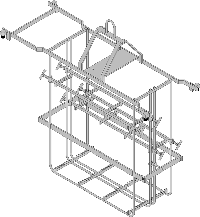 Our baskets are all made custom to fit each customer’s needs. 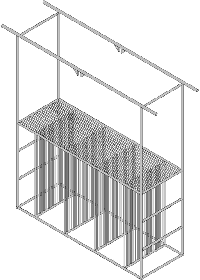 Below are some examples of baskets we have made in the past. 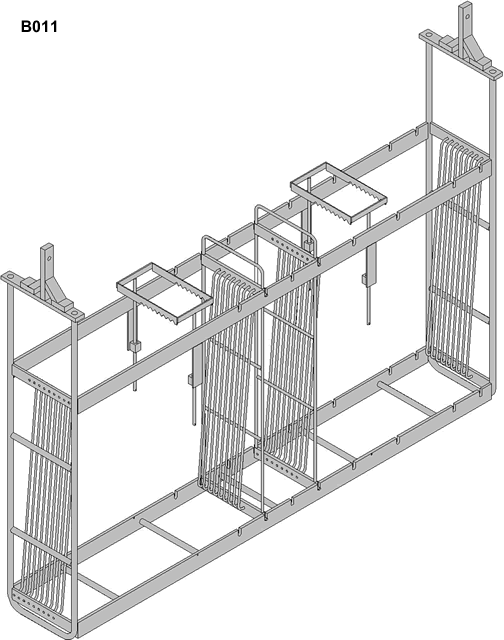 For custom designs, please contact us.